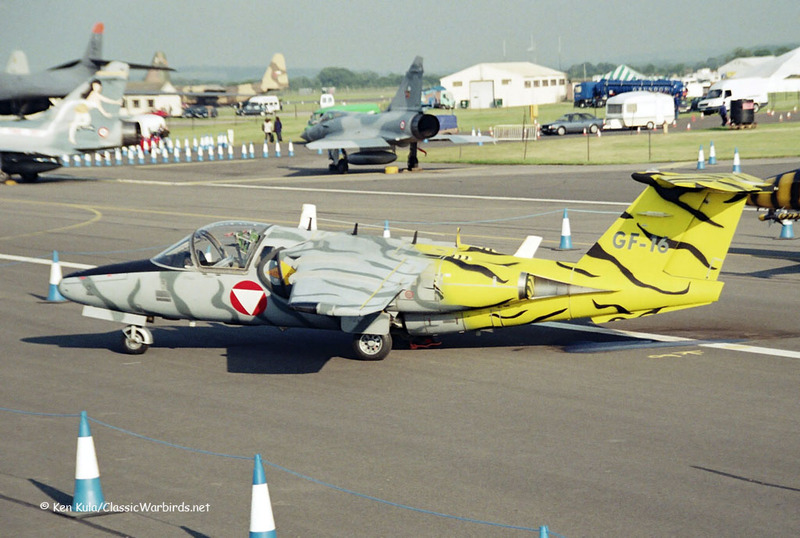 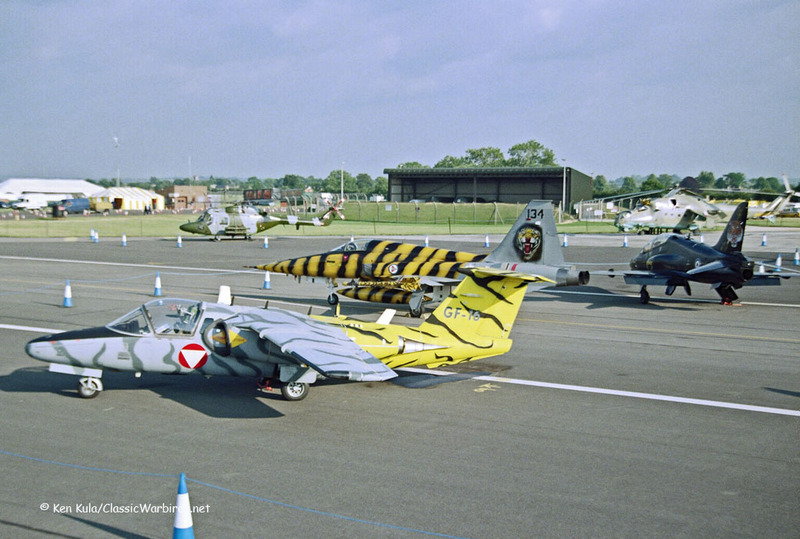 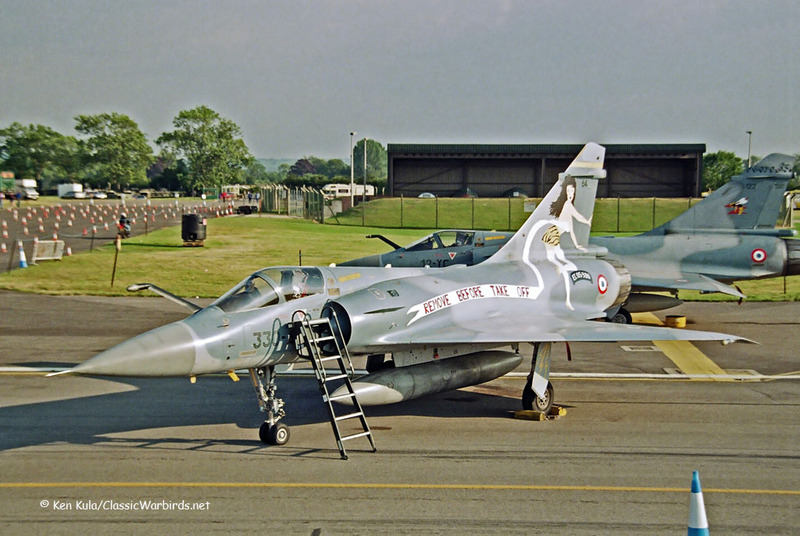 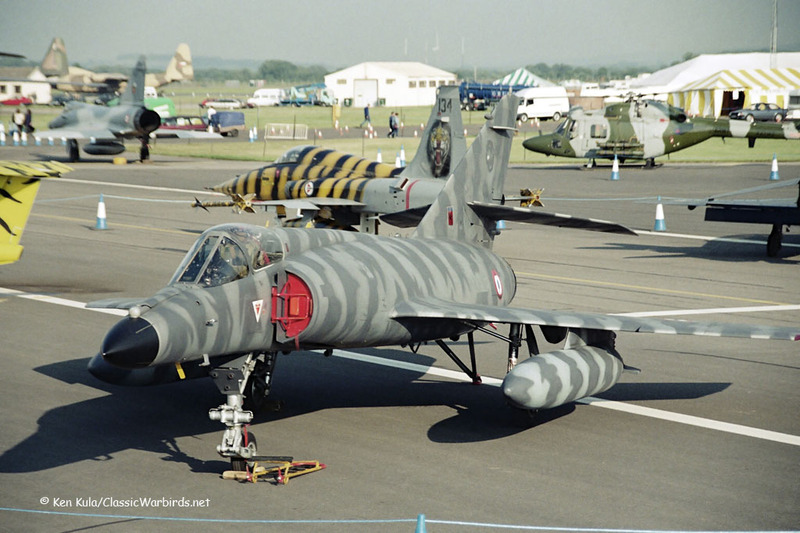 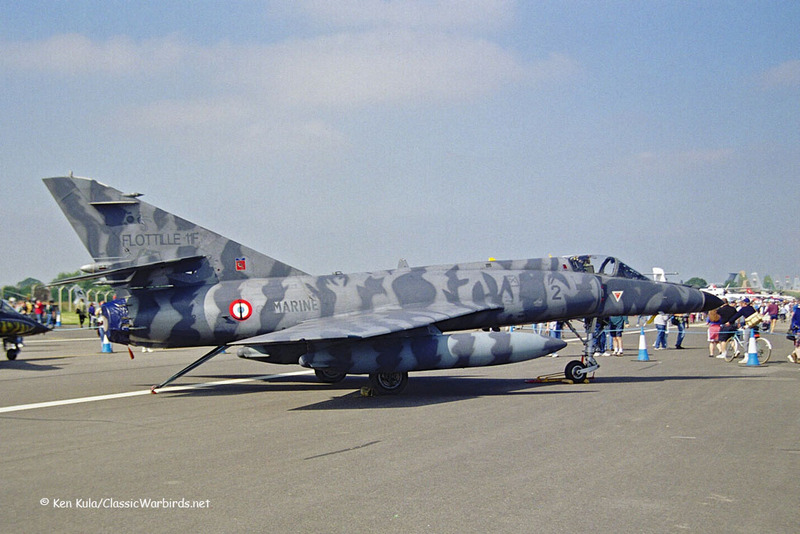 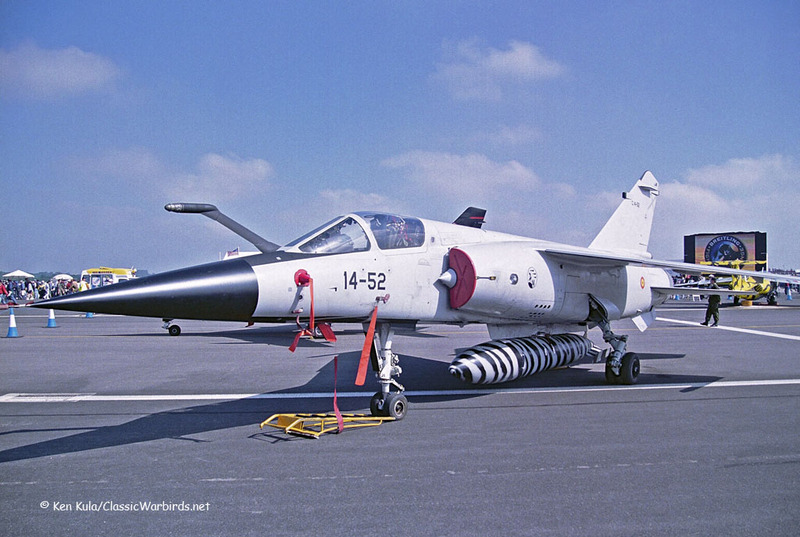 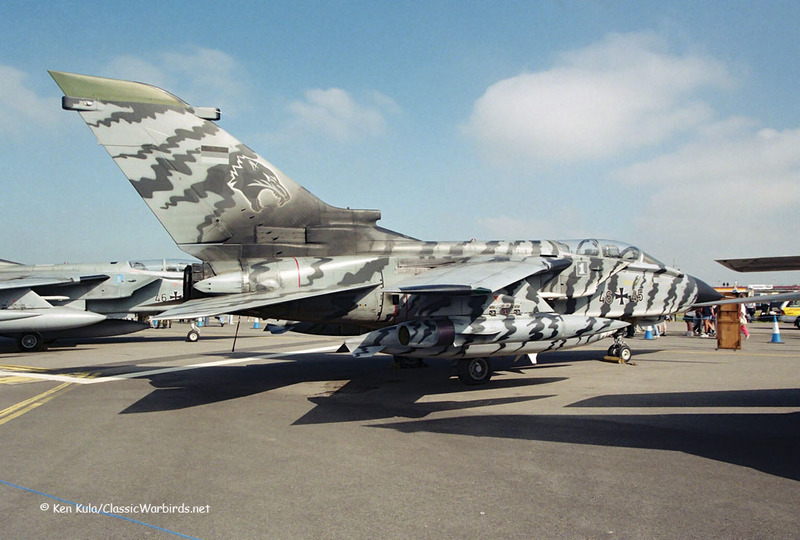 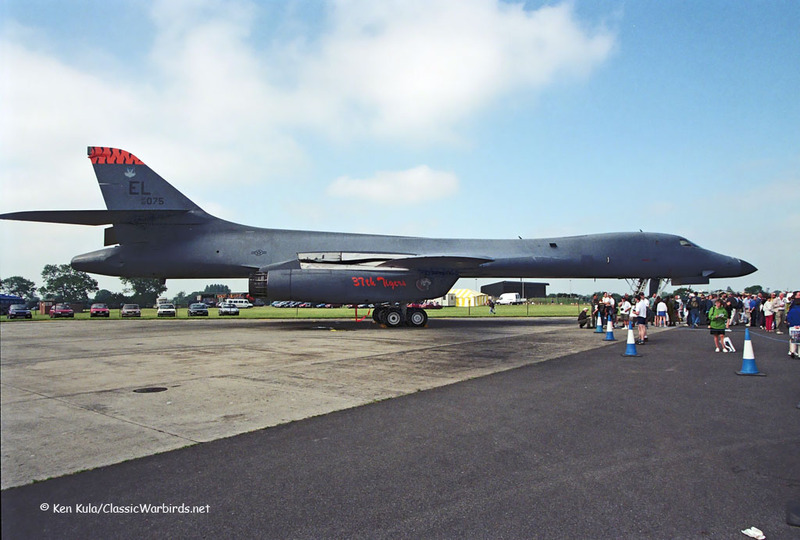 Twenty years ago, the Royal International Air Tattoo was fortunate to assemble a quantity of NATO aircraft which were participants in that year's annual Tiger Meet. 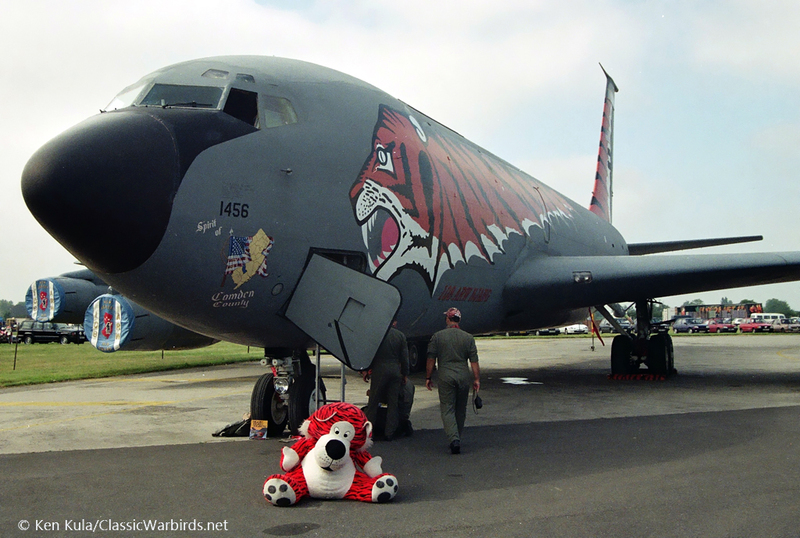 The NATO Tiger Association is a group of squadrons which feature cats, usually the "big cat" family of tigers, panthers, cheetahs, etc. 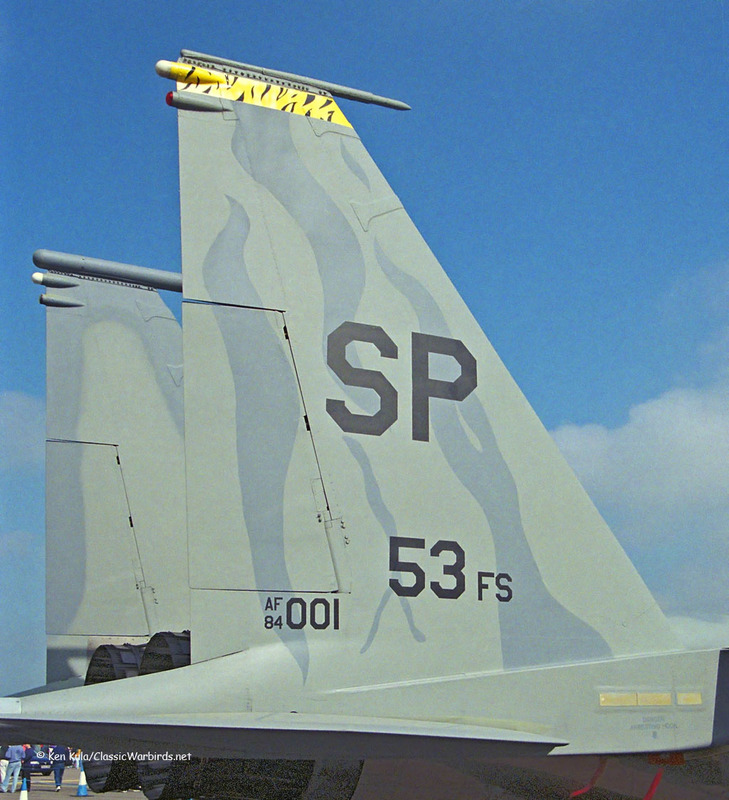 in their heraldry, crests, and/or unit names and logos. 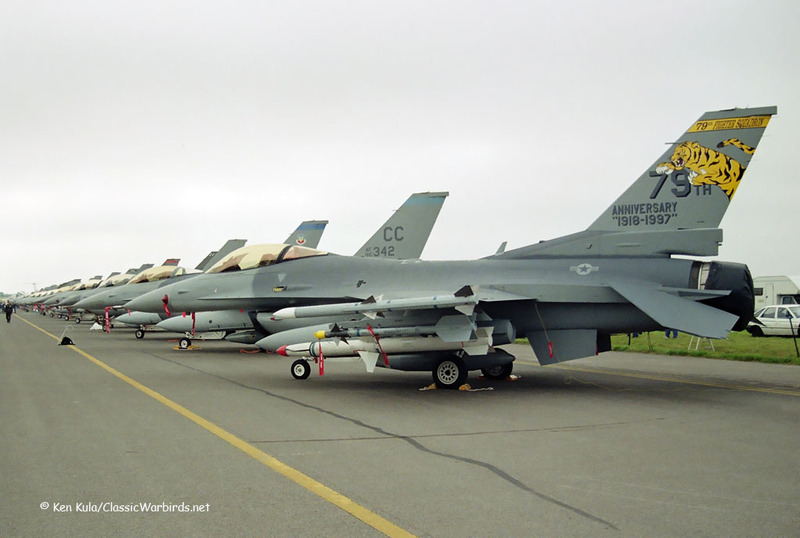 They gather to swap information about tactics and training, as well as to boost morale within the NATO ranks. 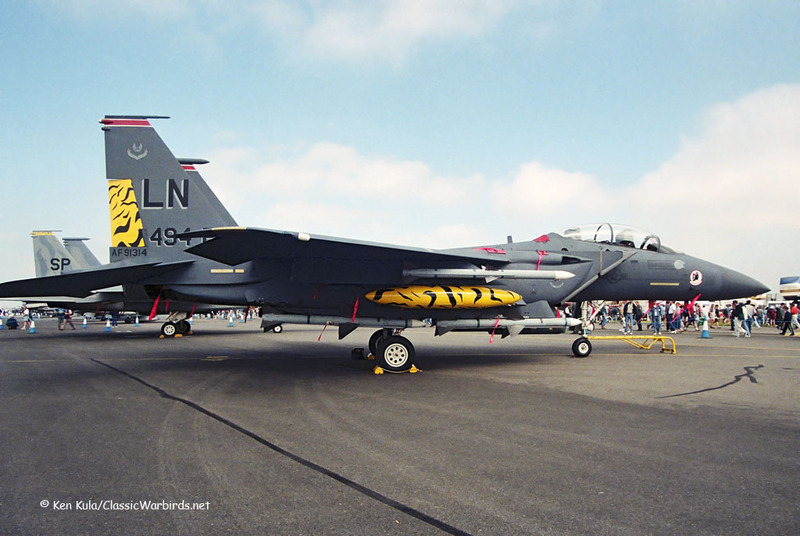 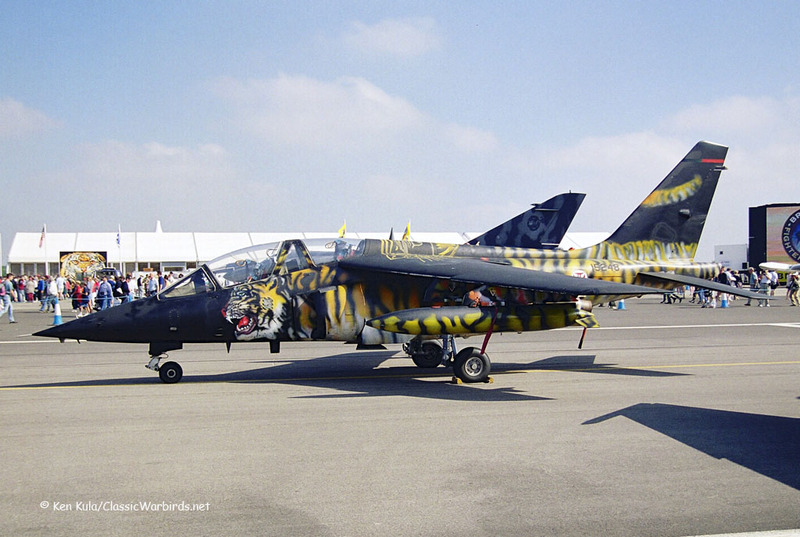 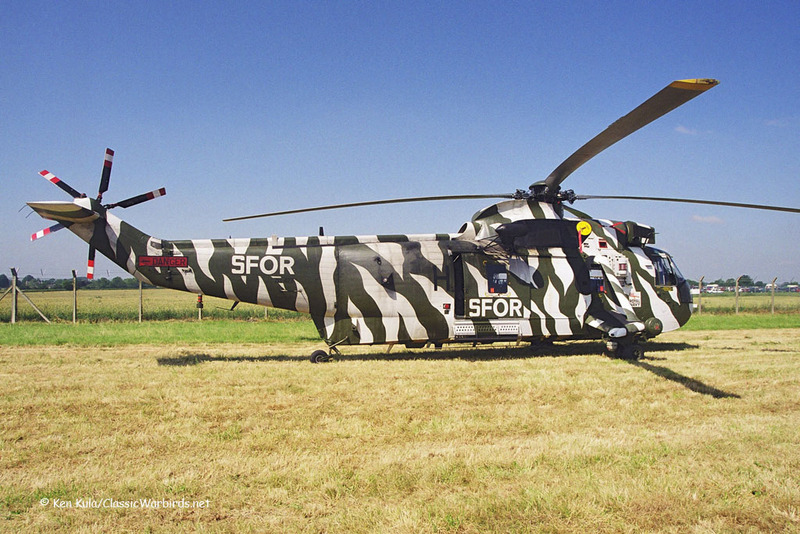 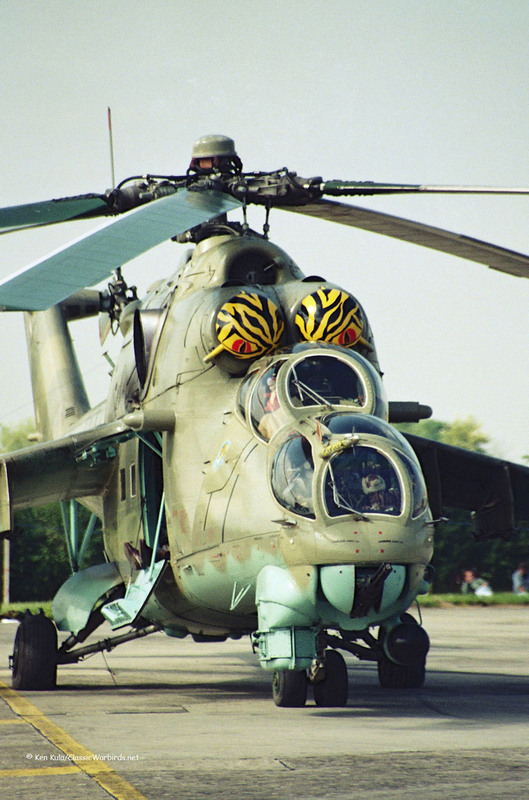 Usually, one or two aircraft from each unit is emblazoned with some special color scheme to emulate the "big cat" prowess as hunters, or leaders of the pack. 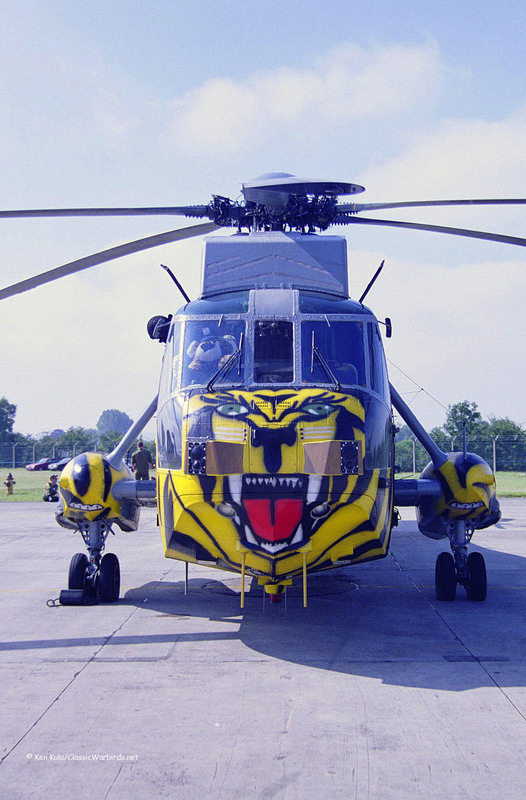 A motto of the group is "Hard to be Humble", and their aircraft markings sometimes make full use of the bravado it carries! 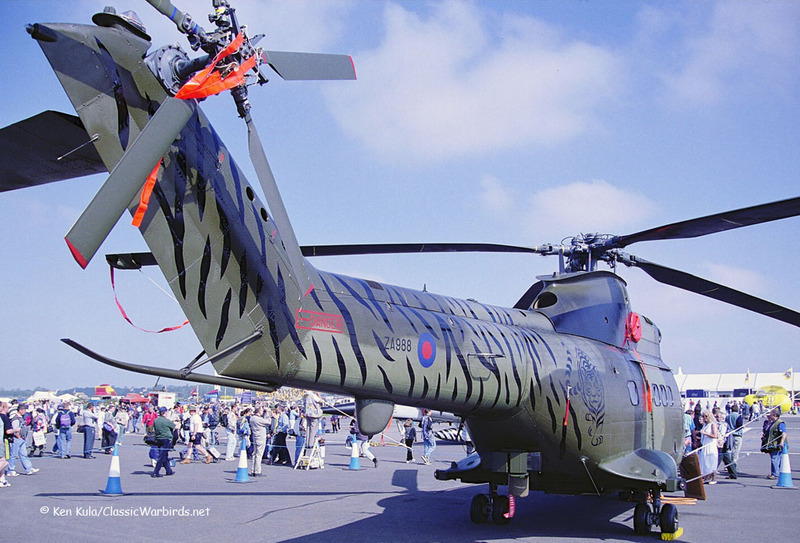 There are some 24 squadrons worldwide who are full members, with a number of honorary members too. 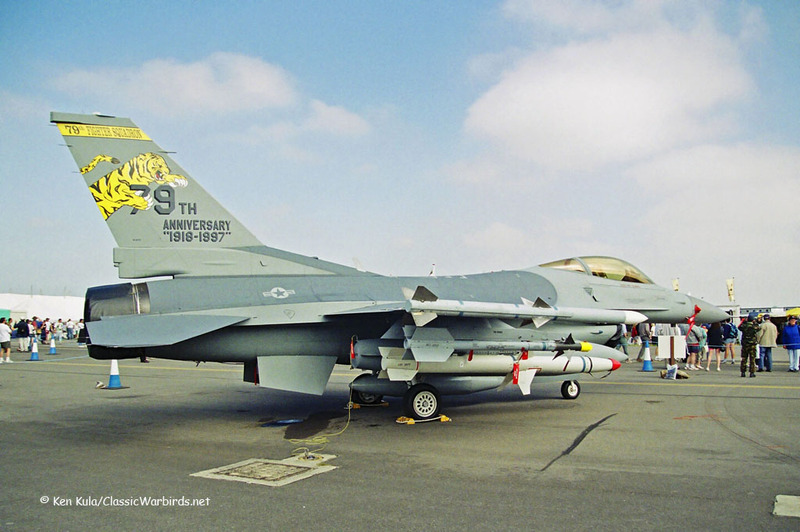 Other memberships have ended, normally when a squadron has been disbanded. 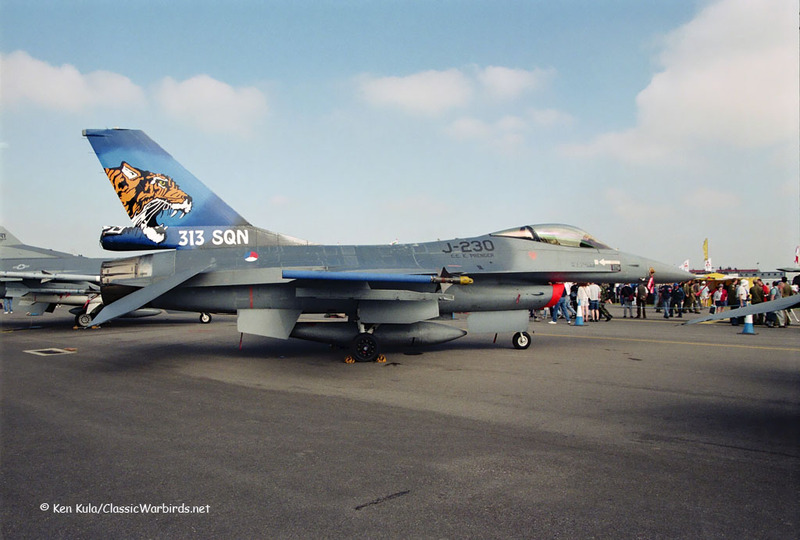 The organization can trace its roots back to a 1960 meeting between a USAF and RAF squadron, although the official website of the NATO Tigers casts some doubt upon the early years' story. 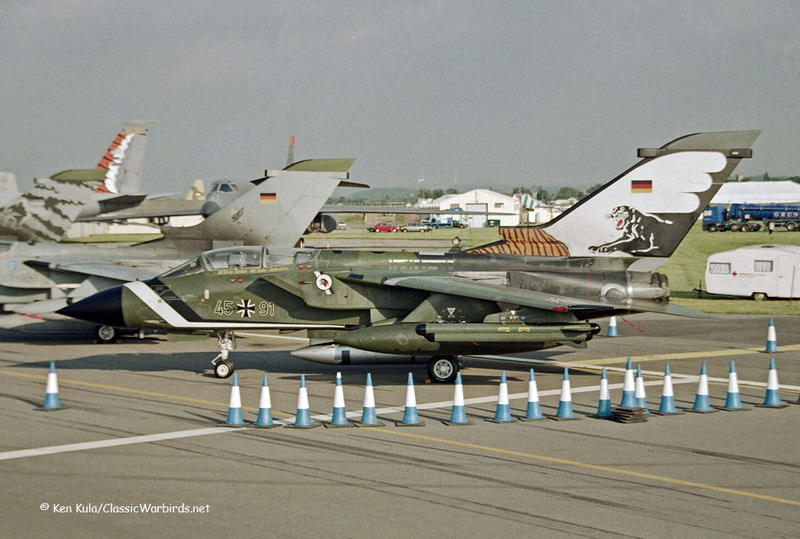 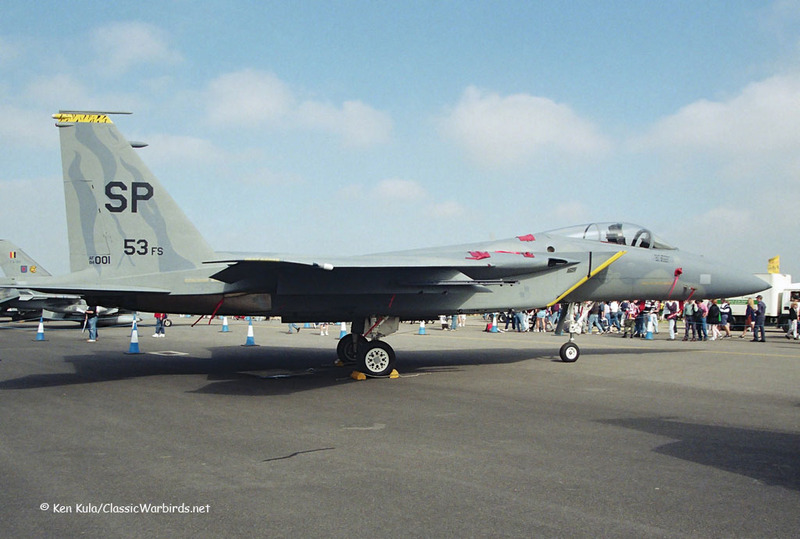 In any event, it was a bonus year for photographers at RIAT; here are some "colours" from 20 years ago. 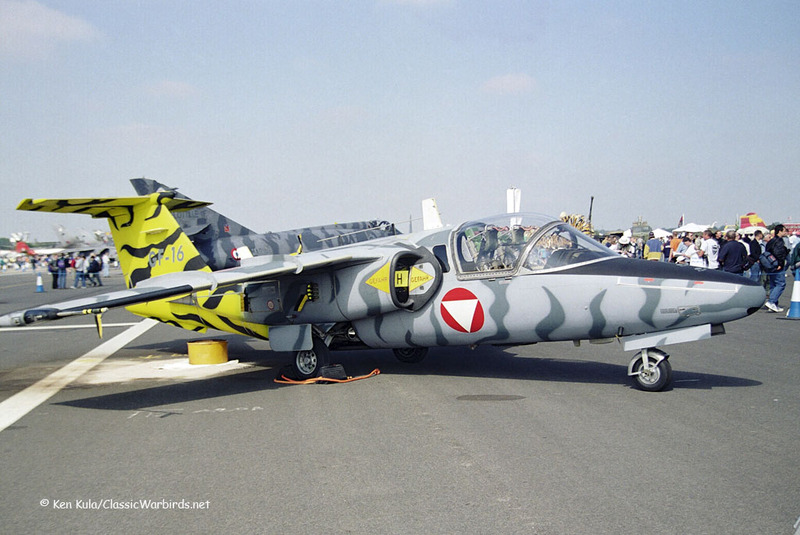 The schemes were short lived, the only remaining artwork is on aircraft in museums and the photos taken during the partly cloudy week of the meet. 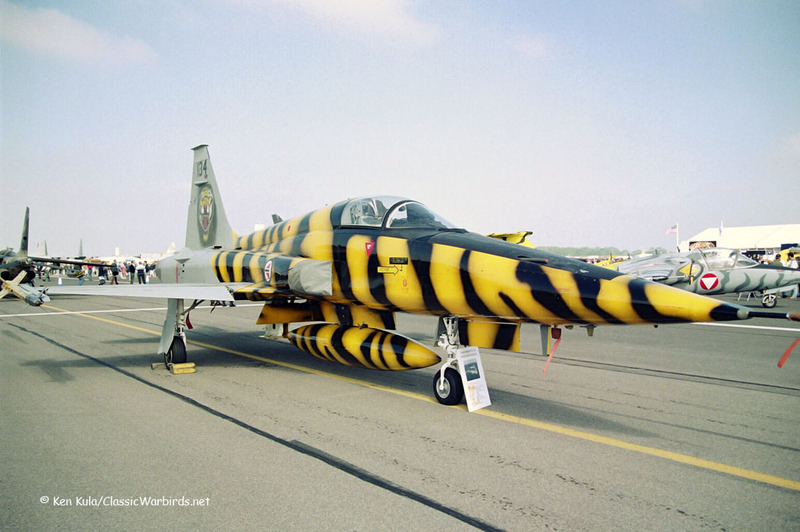 This year's NATO Tiger Meet (2017's) is in France during the month of June... and a pair of Spotters Days will allow some lucky photographers to record this year's crop of Tiger aircraft..
« On the Road to Oceana!